At almost 13 km from the city of Munnar, Mattupetty Dam is a famous vacation spot for tourists. Carefully observe the stillness in the water; I would notice the undulating reflection of the lush tea gardens on either side. The height at which Mattupetty is located is around 1,700 m, which makes the dam one of the tallest dams in Munnar. This is one of the attractions in Munnar that goes on the list of things to do of all because Mattupetty is the dream destination of Munnar and the dam falls on the road. A few kilometers from the dam is the lake that lies between the tea gardens and the forest of Shola; One of the places to visit in Munnar that goes without saying. 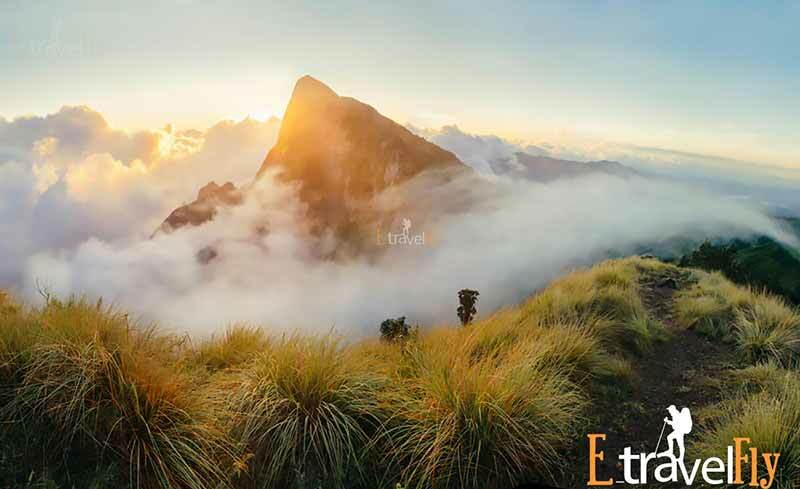 Located at an altitude of 600 feet and at a distance of approximately 15 kilometers from Munnar, the scenic beauty of Echo Point is very captivating. 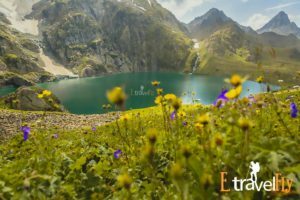 This picturesque destination is right in the lap of a picturesque lake and lush green mountains, which makes it a visual gift for all. As the name suggests, this place is well known for its captivating illustration of the echo phenomenon. As you scream, it’s fun to hear your voice reverberating around the attraction again and again. Embark on a trip to the Top station and find this beautiful lake shaped like a mirror about 20 km from a unit. 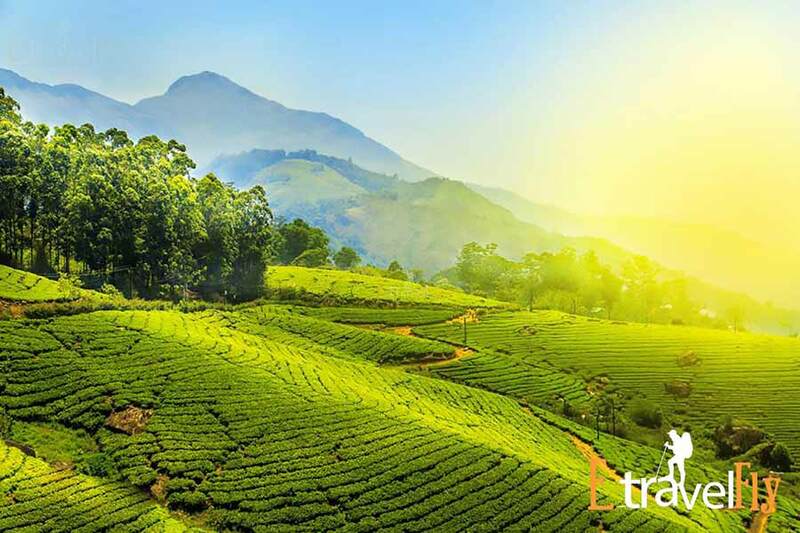 The stunning backdrops of the green hills, the majestic sunrises, the incomparable beauty of the cherry blossoms and a blue blanket of the famous Neela Kurunji flowers that bloom only once every twelve years make this place a dream place and one of the main attractions in Munnar. The Top station is 32 km from Munnar and is the highest point of Munnar. 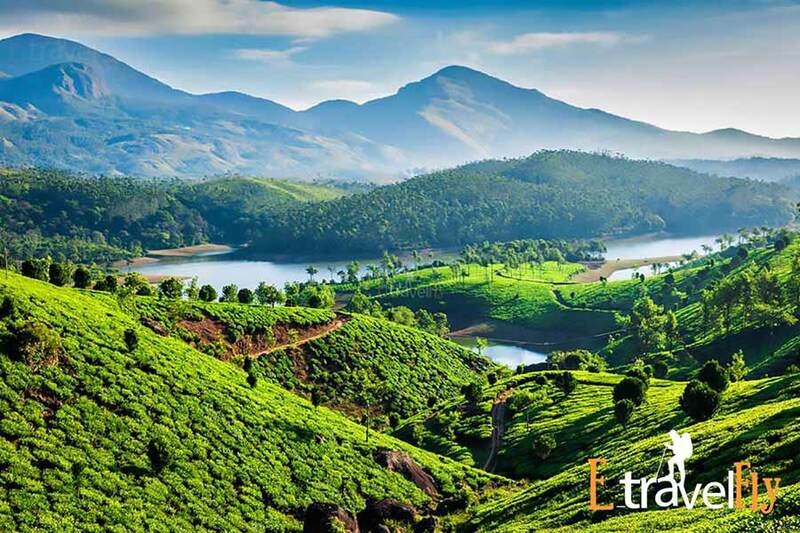 It is suggested that you hire a taxi and take this trip through the forest to reach the highest point in Munnar. 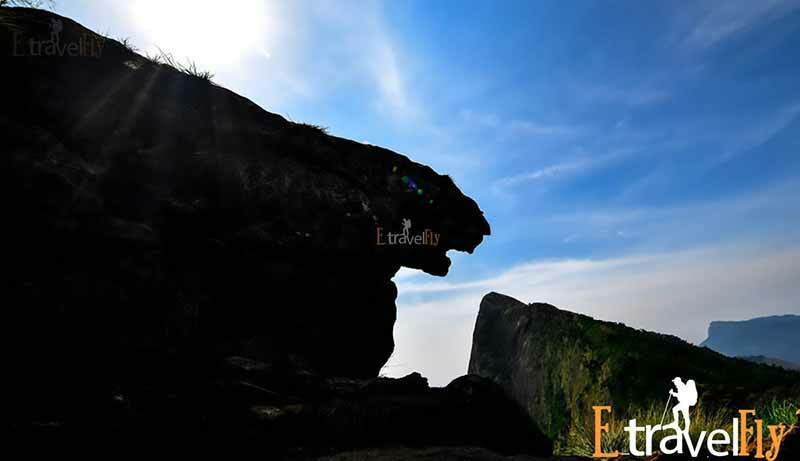 The Top station (1700m) falls on the Munnar-Kodaikanal road and is the highest point in Munnar. 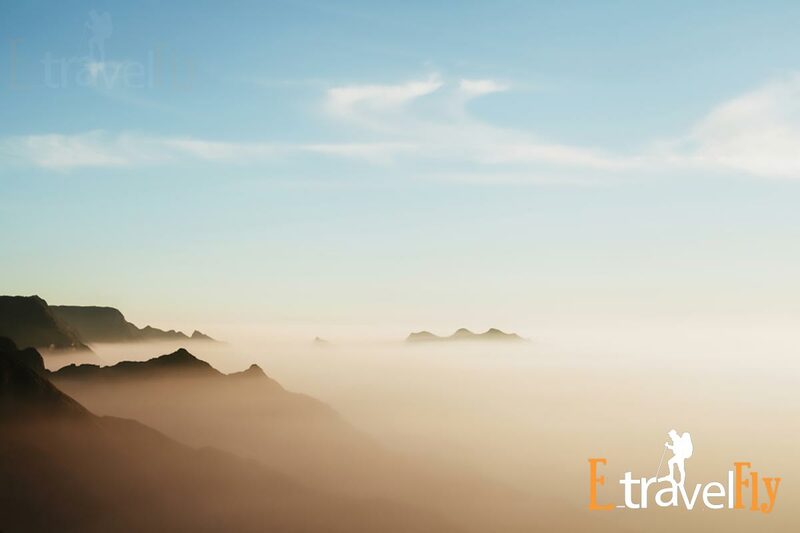 Being located on the border between Kerala and Tamilnadu, you will be able to witness the majestic views of the valley of the Theni district in Tamil Nadu. It was coined as “Top Station” after the highest train station located in the Kundala Valley.